On observing the steep slopes of Mount Rekewa where the vineyards are planted, it is easy to imagine the exceptional quality of the wine that could possibly be obtained. 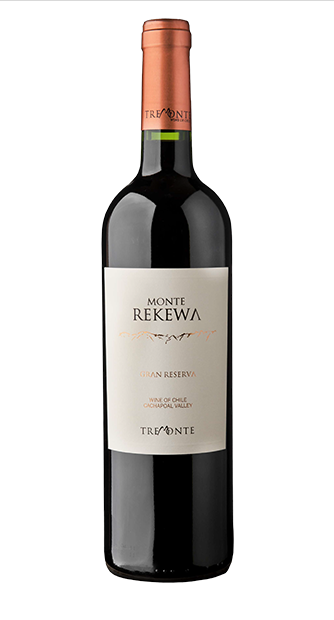 We decided to create a blend of grapes from a few carefully selected mini plots, from piedmont to high slopes and name the final result “Monte Rekewa”. A Gran Reserva aged in the finest French Oak barrels, of very low production but which faithfully reflects this rocky, rugged terrain. A wine of incomparable character which fills the palate with complex flavors that intermingle mature black fruits with toastings of different depths, very firm tannins which give way to a silky mouthful, and semi-sweet undertones reminiscent of dark chocolate. The abandoned gold mine that is housed beneath the vineyards’ roots, is perhaps offering more than just a piece of history. On tasting this wine, it is quite easy to believe so.